Eh, don’t get me started. All these current trends and new fangled technologies. 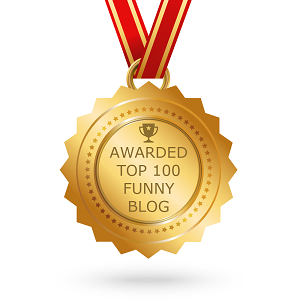 I’m a 55 year-old fuddy-duddy who doesn’t know a Kardashian from a Gregorian. I remember the days when telemarketers were living, breathing humans–NOT robots. And with all this online shopping, I know my UPS driver better than the store clerk. 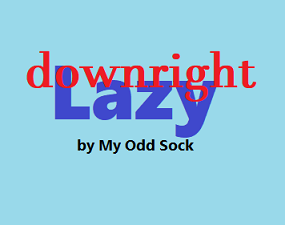 Convenience is grand but some of this new way of living is being downright lazy. Though I have always been a tucked guy myself, I admit it looks fashionable on some. Me? I just feel sloppy. And cold. 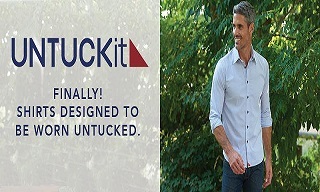 I’ll give Untuckit shirts a pass, but I’m not certain there is a need for an entire fashion line of untucked shirts. What’s stopping me from wearing my current shirts out? Why do I need yours? And where is this untuckable trend leading? What’s next unzippable pants? 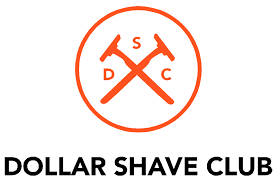 All the new shave clubs fascinate me. Shaving is a hobby of mine as I seem to be related to the Yeti and have been shaving since the 8th grade. But I don’t understand the convenience of having razors delivered to my home each month. I don’t have toilet paper & toothpaste delivered and I seem to manage that supply all right. So what’s the diff with razor blades? Shoes that don’t need tied are all the rage now. I gotta admit these shoes are about as ugly as they come. Buster Brown made better looking shoes. I have seen more fashionable kicks on the feet of residents at my mom’s nursing home. 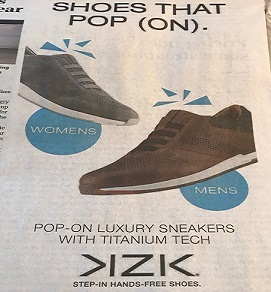 And it is not just Kizik, Nike (and soon will Puma) has self-lacing shoes that are connected to an app on a smartphone. The app allows your shoes to be tightened or loosened with a swipe of a finger. Thank goodness for this new technology as it was such a burden to bend at the waist. Best of all–get this, the Nike & Puma self-lacing smart shoes have batteries in the sole which needs to be charged once a week depending on use. I charge my phone nearly everyday, now you tell me I must charge my shoes too? Imagine the quick-charging station at the airport. Everyone has their phones out while one dude stands there charging his smart shoes! Eh, don’t get me started, I told ya. It’s all being downright lazy.